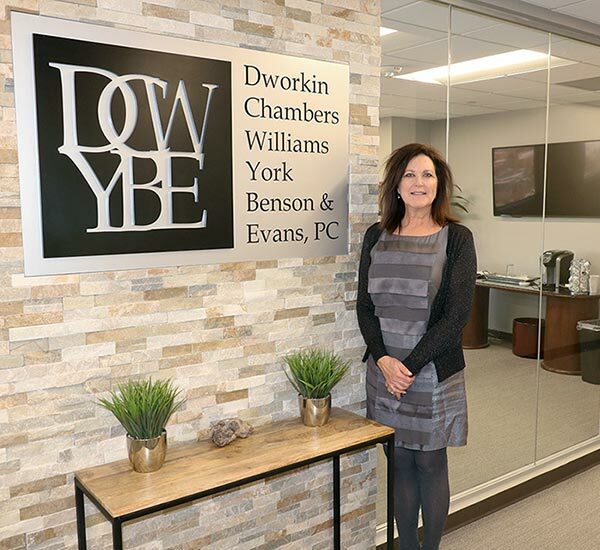 Denver Subrogation Attorneys - Dworkin, Chambers, Williams, York, Benson & Evans, P.C. The subrogation maze can be perplexing even for insurers and plan administrators. Sometimes all the effort and expense leads to a dead end or break-even result. Our subrogation attorneys are experts in all levels of subrogation for a wide range of claims and coverage. We consistently achieve good recoveries for clients and, just as importantly, provide a front-end gauge of whether a particular matter is worth pursuing. 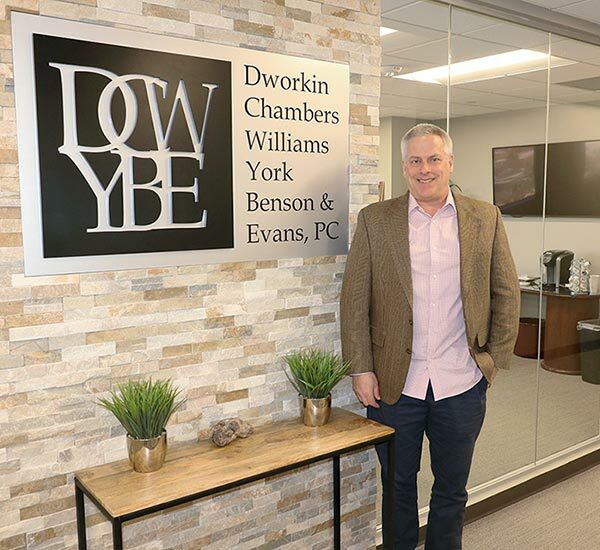 Dworkin, Chambers, Williams, York, Benson & Evans, P.C., is an established Denver law firm with longstanding clients throughout Colorado and the Rocky Mountain states. Our subrogation practice represents insurance companies, third-party administrators, self-insured businesses and public entities such as special districts, municipalities and counties. Our legal team includes partners of the firm who each have more than 20 years of immersion in the complexities of insurance law and subrogation. They are knowledgeable about subrogated claims under automobile liability, homeowners property and casualty, commercial premises liability, workers' compensation, medical insurance, and various other policies. We have had notable success with subrogation involving third-party liability for fire damage and water damage claims. Identifying subrogation claims is only half the battle. Our lawyers are zealous and efficient in their approach, and provide a cost-benefit analysis to ensure our client will actually net a recovery when we successfully prosecute claims. We also offer flexible fee arrangements — hourly, contingency or hybrid billing — in accordance with budgetary considerations and the nature of the case. We invite you to arrange a consultation with our Denver subrogation attorneys.